Seattle-based filmmaker Erik Koto first discovered a love for the Himalayas on a 2,000-mile bike tour across Pakistan and Western Tibet in 2001. He returned to the Himalayas in 2008 when he traveled to Ladakh to produce a fundraising film for the non-profit Lamdon School. At that time he was introduced to Morup Namgyal, a Himalayan folk singer who would become the subject of Erik's first feature length documentary, The Song Collector. 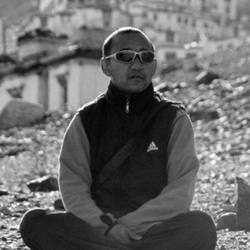 During the six years spent shooting The Song Collector, Erik also produced fundraising films for multiple non-profit organizations operating in Ladakh. These films have been broadcast on Indian TV and been instrumental in helping to raise over $250,000. Erik lives and works in Seattle, WA where he is active in the local documentary community including serving two terms as a board member of 911 Media Arts, a non-profit organization dedicated to filmmaking and video art. Gretchen Burger is an artist, educator, and media-maker. She co-produced and edited the feature-length documentary Another Side of Peace, and edited the award-winning Patriot Guard Riders. From 2006-2012, she served as the post-production producer and a field director for the Emmy award-winning children's public television series Biz Kid$. 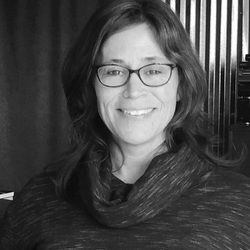 Gretchen is a graduate of MFA Film/Video program at The Massachusetts College of Art and has taught video production and editing at the Art Institute of Seattle, Seattle University, Cornish College of the Arts, and the Northwest Fim Forum. She serves on the board of the Hazel Wolf Environmental Film Network and is a co-founder of the Seattle Documentary Association. James Allen Smith is a director and editor with a passion for crafting a story. His 2010 documentary feature FLOORED was a rare look into the life and times of the traders from the last remaining open outcry trading floor. Floored received praise in many of the world’s leading financial media outlets including the Wall Street Journal, CNBC, Barron’s, Businessweek and Bloomberg. 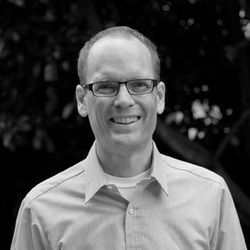 James served as a principal writer and editor for the A&E Emmy nominated television documentary series HOARDERS for 3 seasons. His deeply personal documentary feature MY NAME IS SMITH touched audiences at film festivals including the Austin Film Festival and Big Sky Documentary Film Festival, to name a few. Dawa has been an invaluable resource for the filming of THE SONG COLLECTOR. Dawa and Erik first worked together in 2011 on the production of a fundraising film for the non-profit organization Himalayan Health Project. Dawa’s keen eye for stunning filming locations and natural ability as an interviewer & translator has made him an ideal partner on 5 production trips to Ladakh. He’s also a steady hand at the wheel on Ladakh’s icy mountain roads in the winter! 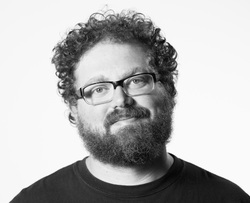 Evan Schiller is a Seattle-based composer, audio engineer, multi-instrumentalist and producer. Evan studied percussion performance at Western Washington University and audio engineering at The Evergreen State College. 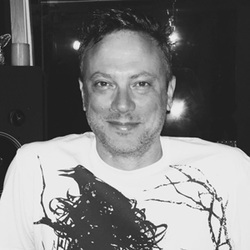 Evan's film work includes soundtrack composition for PBS American Masters documentary "Dorothea Lange: Grab a Hunk of Lightning", "Big Joy: The Adventures of James Broughton" and "Queen of the Sun". His album credits include audio production of projects such as Jami Sieber, Eyvind Kang, Ahamefule J. Oluo,, as well as releases for Sublime Frequencies, Tzadik, and Sanctuary Records.